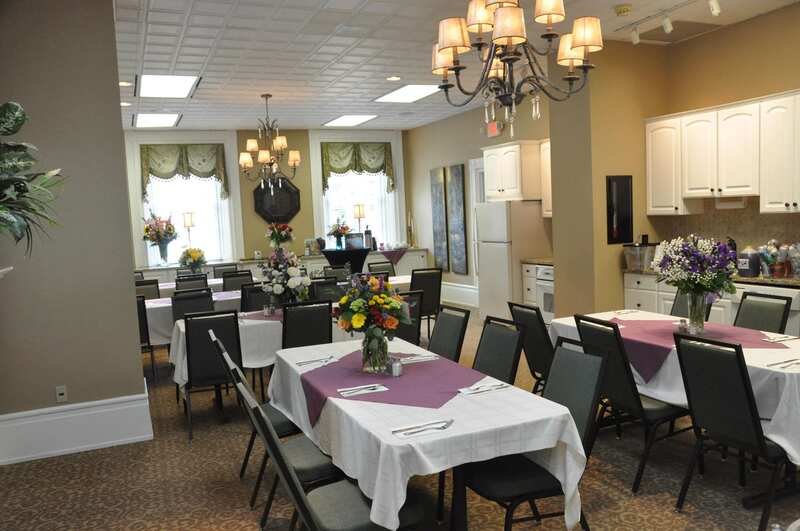 Baue’s reception centers and catering services offer a source of comfort and a place to gather. 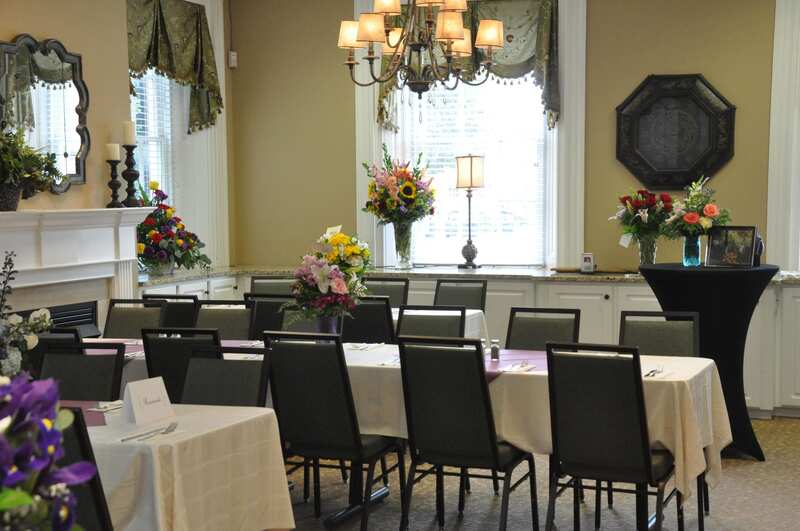 Our reception centers, available at all of our St. Charles, MO funeral home locations, provide a warm, welcoming atmosphere to share memories and create new ones. 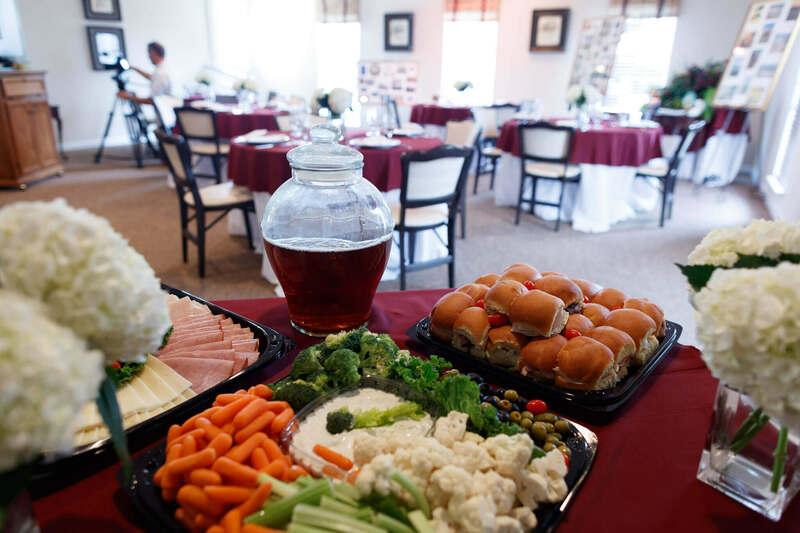 We offer resources of the area’s finest caterers that may host a reception either in one of our rooms or cater into your home or other facility. 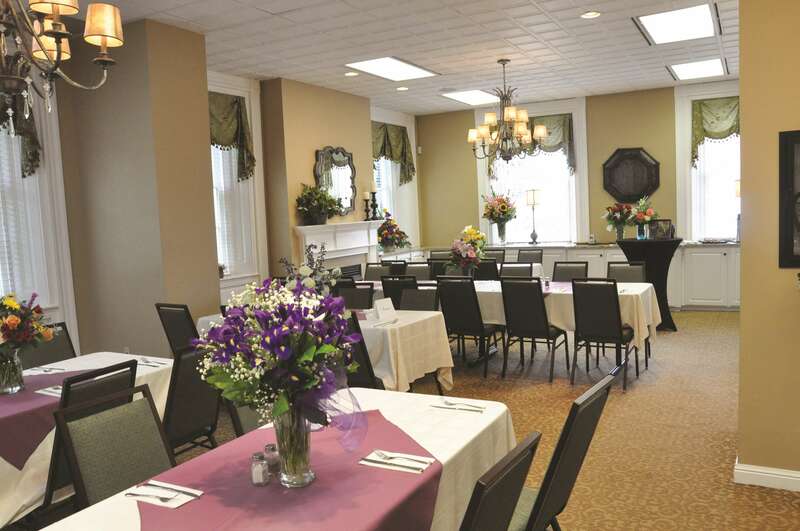 We also offer catering during visitations and memorial gatherings in our family lounges and reception centers. Our professional staff will handle every detail. 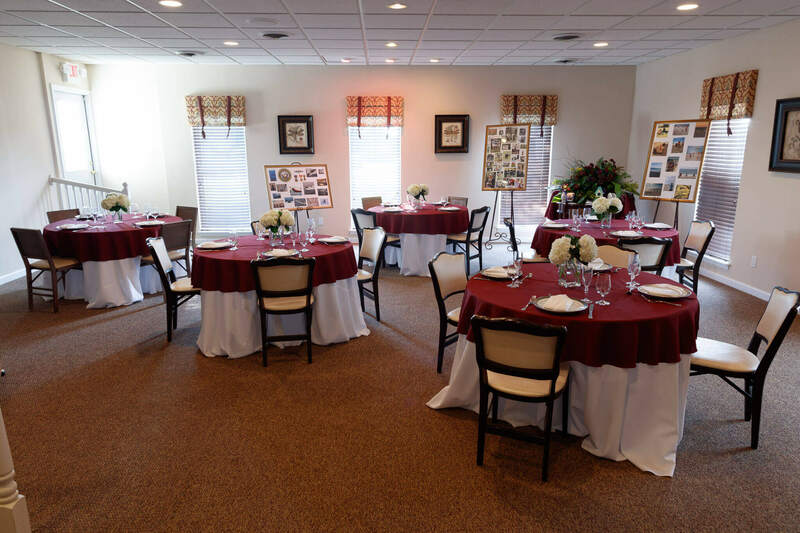 We help personalize your event with special touches and can accommodate special requests from toasts to unique and special ethnic food items. 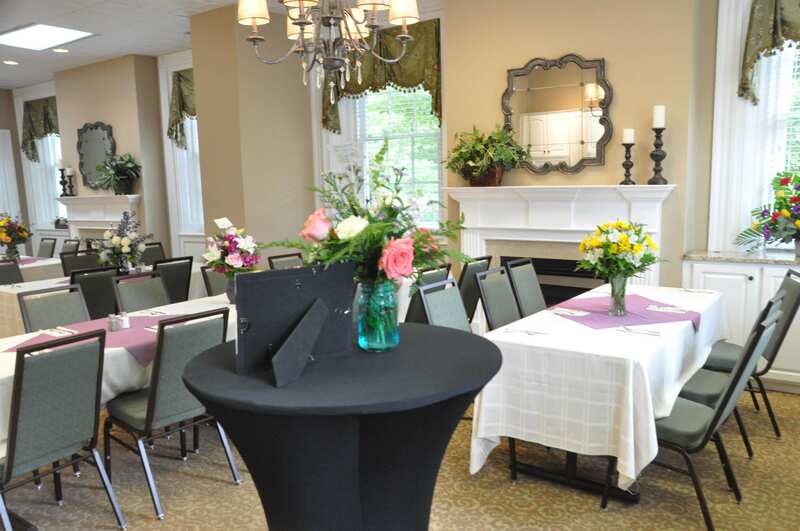 Our reception centers are also available for other private events. Please contact us for a tour and availability. Our staff is available to answer questions and assist you. We are available 24 hours a day, 7 days a week.